Episode 22: Merry Switchmas Pt. 2 + pre-PAX is live on iTunes and SoundCloud! 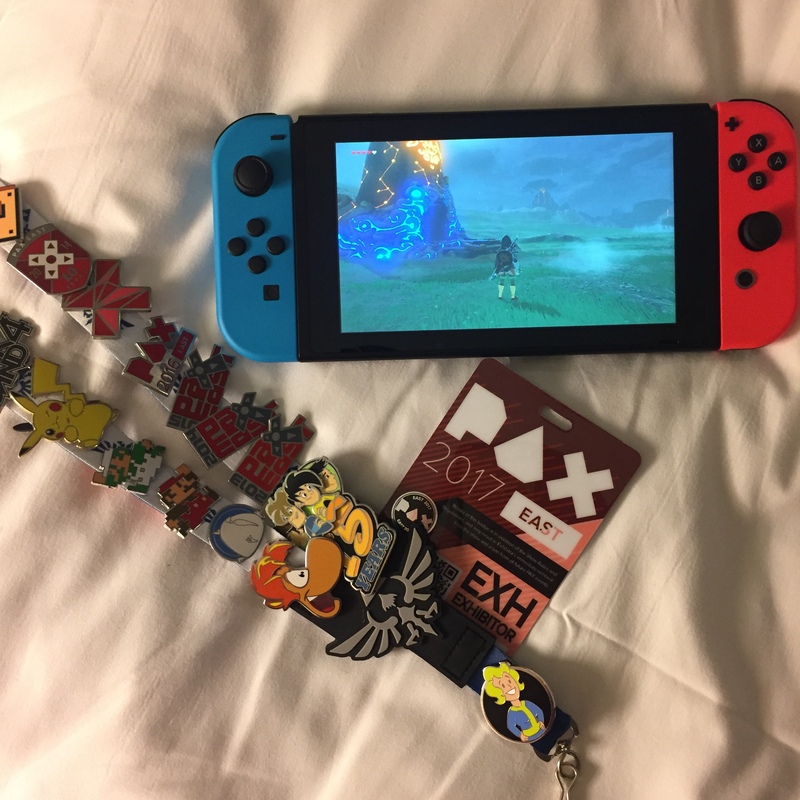 Listen in as Mike and Brenden talk about what it’s been like being with their Switch’s for the past week, Zelda Breath of the Wild, their pre-PAX East 2017 hype, and everything else going on in their worlds. Share, listen, download, and if you’re at PAX East 2017 this weekend make sure to say hi!